NOTICE: This database is for information purposes only! It might NOT be up to date or complete. You should seek out a competent attorney licensed in that state. It is not legal advice. I did my best to research the laws. I ran into a problem when creating the database. Many states have “aircraft” laws that they are applying sometimes to drones. For example, the State of Minnesota requires registration of aircraft under their “aircraft” statutes and they are not applying that to drones. Be on the look out for state departments of aviation changing their positions and applying “aircraft” laws to drones. I did NOT include all the “aircraft” laws into the database unless the state has come out saying they would apply the “aircraft” laws to drones like Minnesota did. AUVSI has a database of state law bills. American Legislative Exchange Council created a model act for legislatures on drones. 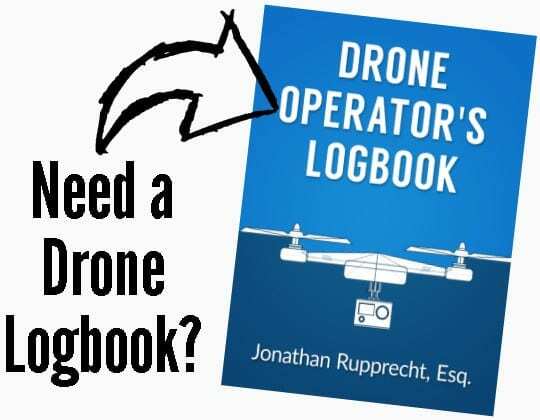 My friend Jonathon Hauenschild over American legislative Exchange Council created “A Guide to State Laws Impacting UAS/UAV Operations: A Resource for Recreational, Non-Recreational and Commercial Drone Operators”. ALEC also updated a 2018 update. Amanda Essex over at the National Conference of State Legislatures has a good page on the CURRENT UNMANNED AIRCRAFT STATE LAW LANDSCAPE. National League of Cities released a report called Cities and Drones. FAA issued a fact sheet for state and local lawmakers regarding creating non-federal drone laws. 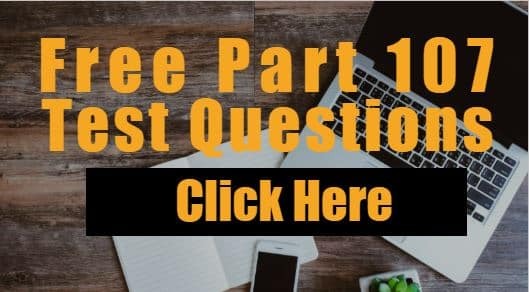 Want All the State Drone Laws in a PDF? Sign up for the drone newsletter and receive the PDF and great articles.